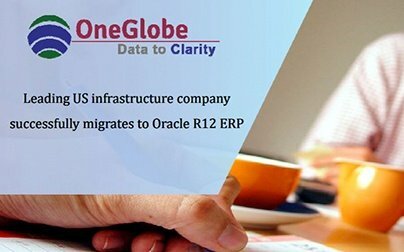 OneGlobe “Oracle Cloud Accelerator for Financials” includes a solution for General Ledger, Payables, Expenses, Receivables, Cash Management and Assets, with the ability to design and modify the enterprise structure and chart of accounts to fit your needs, standard business processes, preconfigured approval workflows, balance sheet and income statement, standard operational reporting, standard security roles and support services. 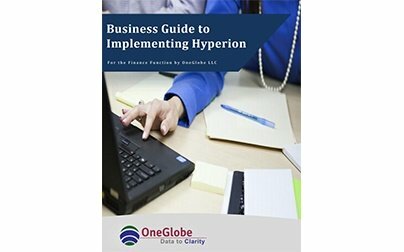 OneGlobe “Oracle Cloud Accelerator for Project Portfolio Management” includes a solution for Project Portfolio Management with standard project management business processes, standard operational reporting, standard security roles, and support services. 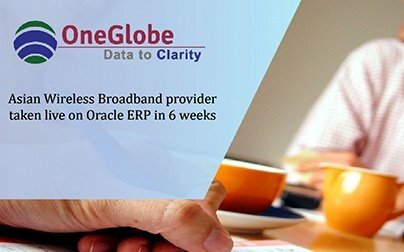 OneGlobe “Oracle Cloud Accelerator for Procurement” includes a solution for Procurement and Self Service Purchasing with standard procurement business processes, standard operational reporting, standard security roles, and support services. 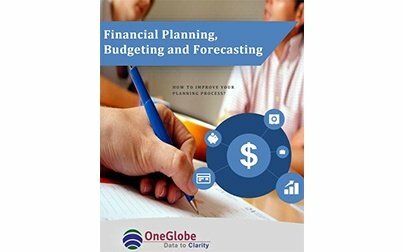 How to improve your Financial Planning, Budgeting and Forecasting Process? We provide a range of cloud services including SaaS implementations, Architecture design, Development, Integration, Migration, Automation, and Managed services. Join thousands of subscribers who get Cloud Tips delivered straight to their inbox.